Making best use of book budgets – rent before you buy! For a number of years, we have used patron driven acquisition schemes for some of our ebook content. This means that large collections of ebooks are discoverable via our library catalogue, but items are only purchased when they are actually accessed by our library users. We analysed usage of these materials and found that a proportion of these books were only used by a single user. We wanted much better value for money than that! So this year we are trialling a rental scheme with our VLE books – one of our major ebook suppliers. This means that the first few people that use the ebook do so on a rental basis, at a fraction of the full purchase cost. 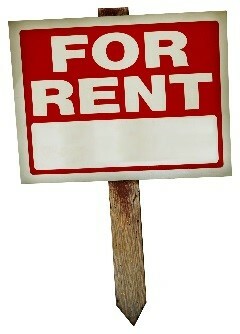 Then you’ll get an Alert and email confirmation to let you know the item has been rented for you for one week. Don’t worry, you can still access the book after your one week rental is up, it’ll just trigger another rental or purchase. Following several rentals the book will be fully purchased at next use. If you are a member of staff and are planning to use one of these books in your teaching, just let us know and we can bypass the rental process and trigger an outright purchase. In bypassing the rental process, for books that we know will be subject to repeated use, we can minimise the ‘clicks for access’ for everyone and avoid both renting and buying the item! We welcome your feedback on this new model of ebook purchasing. It is aimed at making the budget go further by facilitating access to a wide range of ebooks, whilst only securing long term access to items that are subject to repeated use. for more information or to pass on your feedback. This entry was posted in Ebooks on 20th Oct, 2016 by Lee Snook. which features and services meet students current ways of working. Your Library Champions recently attended some E-Book Focus groups where all the various suppliers were put to the test and where they also had the chance to feed in their view on e-books in general. They provided some really insightful feedback and we are using that to guide our purchasing strategies. So, for example, where there is a choice of supplier we will opt for those that have been identified as the preferred option by students. 2. 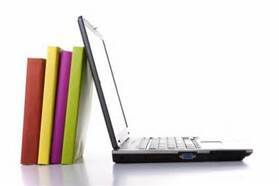 E-books available via hosting services. These hosting services provide books across a wide range of publishers, many of whom do not offer their e-books in any other way. Theses books are usually subject to some form of DRM (Digital Rights Management), which is a way of limiting printing and download to set limits agreed with the publisher. So for example, you may be able to download a chapter or a set no. of pages only, not the whole book. Our VLE and DawsonEra platforms emerged as preferred hosting services, based on the feedback from our Library Champions – do let us know if you agree or if you have other favoured services. The more input you provide, the better we can frame our e-book purchasing to meet your needs, and the more feedback we can provide to our suppliers to address those areas where you’d like to see improvements. Here are some of the key messages from the Focus Groups and we’ll be working on these with our suppliers. If you have anything else to feed in, please do get in touch. 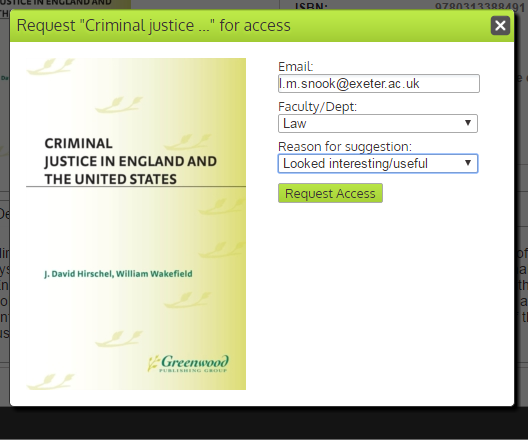 DRM free books are appreciated as the print/download limits can sometimes be frustrating. You like e-books to appear on screen in a similar form to the printed item. 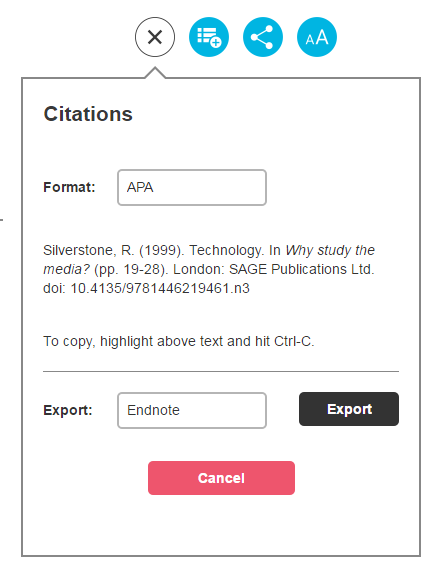 The citation features are really helpful – you can pull off the citation in the correct forms for your bibliographies and referencing. Although it was interesting to note that some of you weren’t happy to trust that function and would always check you have the right format for your referencing! You would appreciate help pages on e-books advising on DRM issues and different features such as notes, citations, export options etc. Beliefs and the dead in Reformation England is your favourite Oxford Uni Press e-book in the last 3 years, with 1250 uses. This entry was posted in Ebooks, Student-Led Resourcing on 10th Mar, 2016 by Lee Snook. 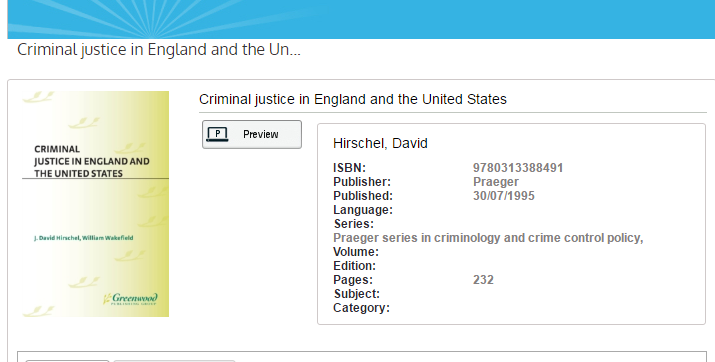 Your library currently has access to over 25,000 ebook titles from Cambridge University Press. Subject ranges from law, medicine, history, literature, politics, engineering and many more. 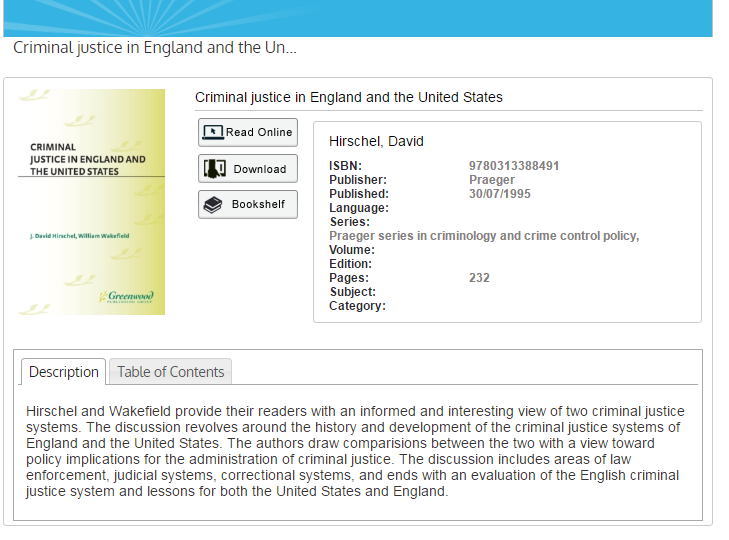 We have books available for instant access across 57 subject areas. 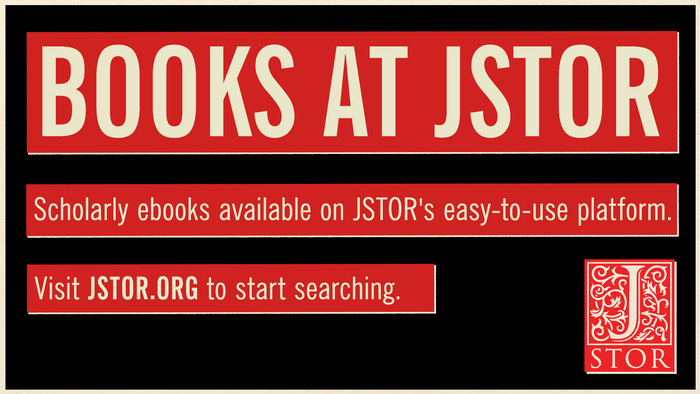 These titles can be accessed instantly via your library catalogue, and are available online now. 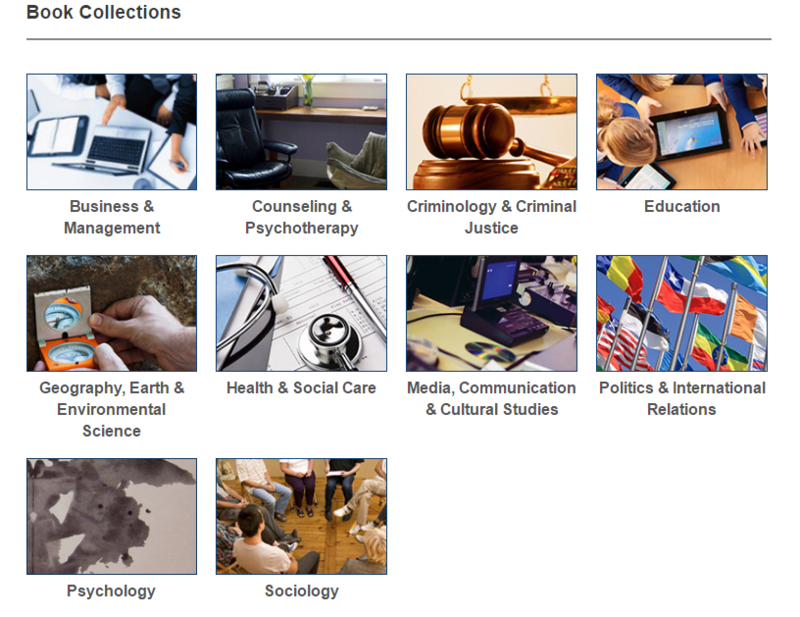 You can browse by subject or search for a specific topic or title. Click here to access the full list of all Cambridge titles now. Unlimited access to these important titles is available until end of September 2016. 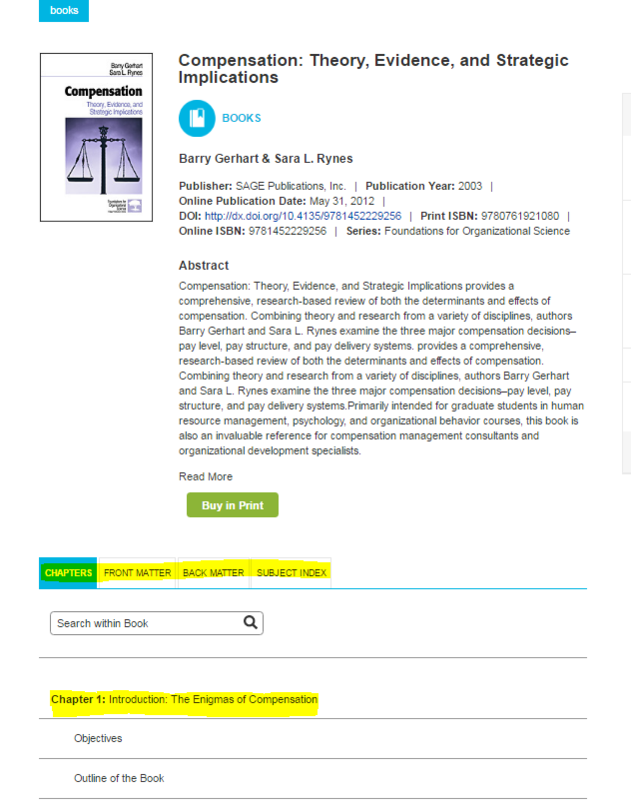 Usage of these ebooks will inform the purchasing decision of your library for permanent use. This entry was posted in E-Resources, Ebooks on 26th Oct, 2015 by Lee Snook.